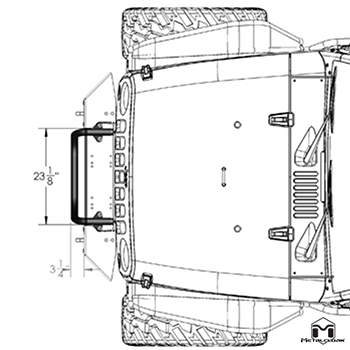 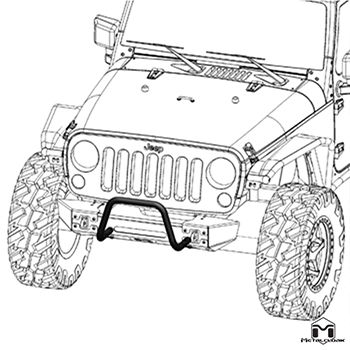 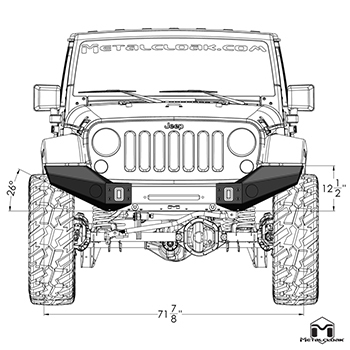 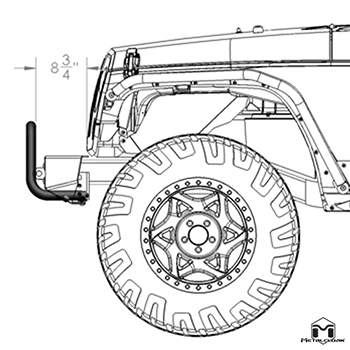 This Metalcloak Frame-Built Bumper Configuration is part of our Rock Biting Build's collection. 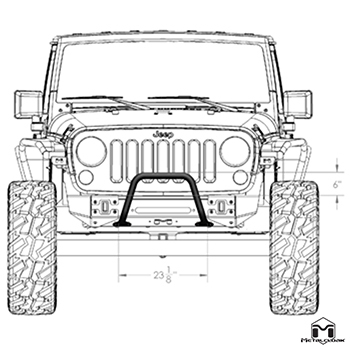 Once you choose your base, select your End Caps, Fairlead, Shackle Mounts and Hoop, to complete your Frame-Built adventure. 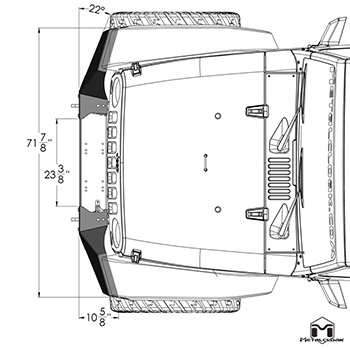 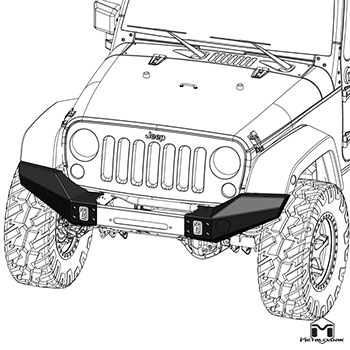 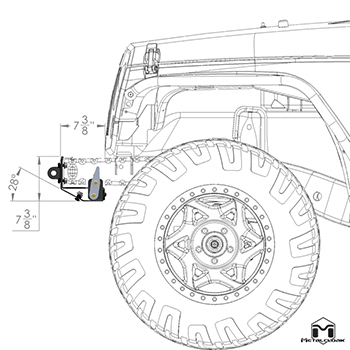 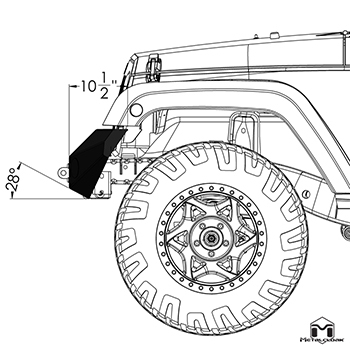 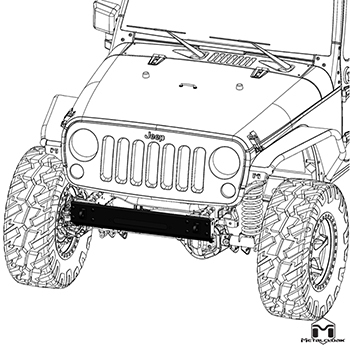 The built-in Winch Plate will fit most winches including the Warn Powerplant. 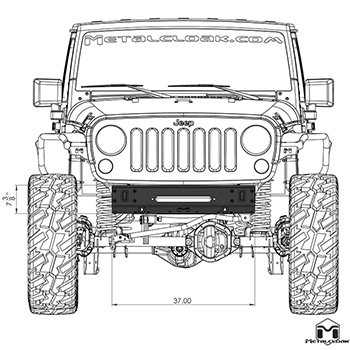 • JK Wrangler - 72"
Like all our components, the JK Winch Gurad is replaceable if you damage it or would like a new configuration. 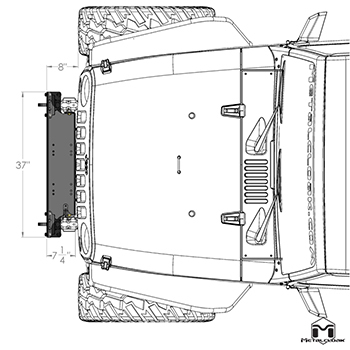 Installs in one to two hours and all components are bolt-on, so you can modify or replace as needed.